Our take on the struggle for gay rights in Jamaica, with reference to the work of local LGBT activists, J-Flag. Within Jamaican culture, homophobia is deeply embedded. It can be found in the evangelical church and in the lyrics of dancehall music. High profile Jamaican artists have rapped militantly homophobic lyrics about “batty men” in their songs. Buju Banton had a big hit back in the 80s with Boom Bye Bye, a song sung in Jamaican Patois that describes shooting a gay man. Jamaican LGBT activists J-Flag have documented hundreds of homophobic crimes in recent years. 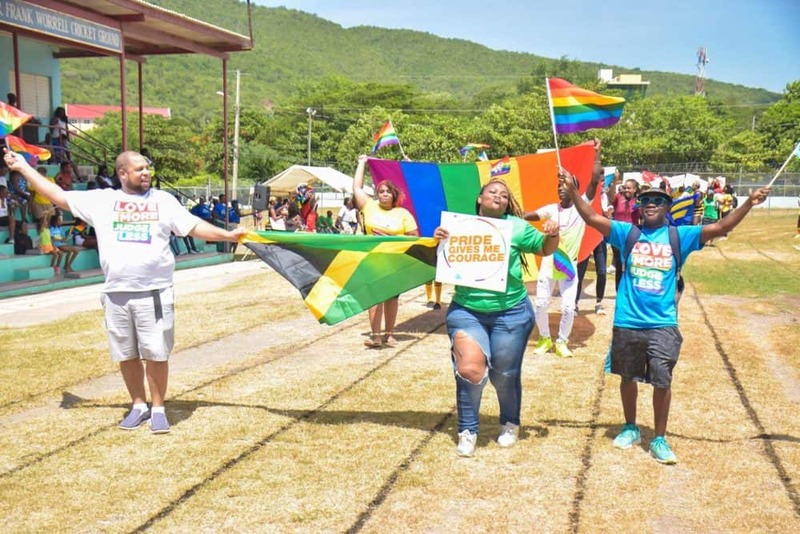 As this report for the Human Rights Committee other academic papers have outlined, the actual number of homophobic crimes in Jamaica are significantly underreported. In many cases, LGBT citizen fear harassment if they go to the police. There are even reports of police acting as the perpetrators of homophobic crimes. In 2004, J-Flag collaborated with UK based human rights activist Peter Tatchell and together they launched a high profile Stop Murder Music campaign. It brought the homophobia of dancehall music into the spotlight and caused a lot of controversy. Dancehall artists were banned from international festivals, causing their incomes to plummet. While homophobia almost vanished from dancehall music, the campaign was not entirely effective. The optics were bad: it looked like a colonial imposition. The campaign also provoked a debate about the nature of artistic expression and censorship. 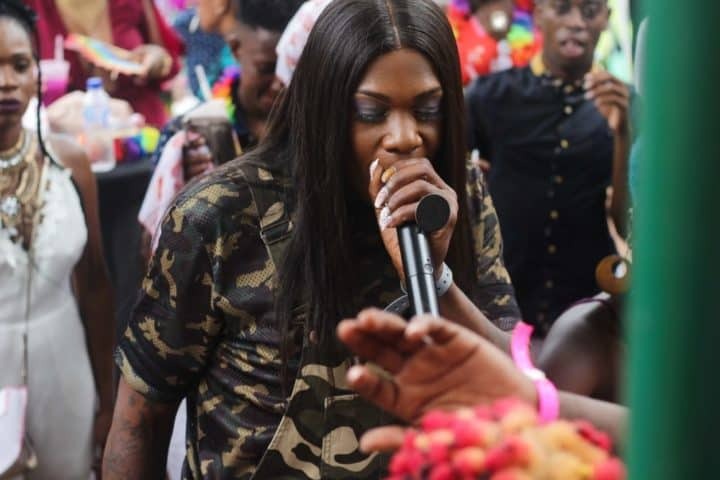 Today dancehall artists, such as D’Angel, play at Pride events. One of Jamaica’s biggest names is Grace Jones, the queen of Studio 54, and she has been a gay icon since the 70s. You can’t caricature an entire country as being off limits when there are so many exceptions to the *moral majority*. As things are slowly improving in Jamaica, it no longer looks like a no-go-zone for LGBT travellers. There is a vibrant Jamaica gay scene, but it’s also discrete. 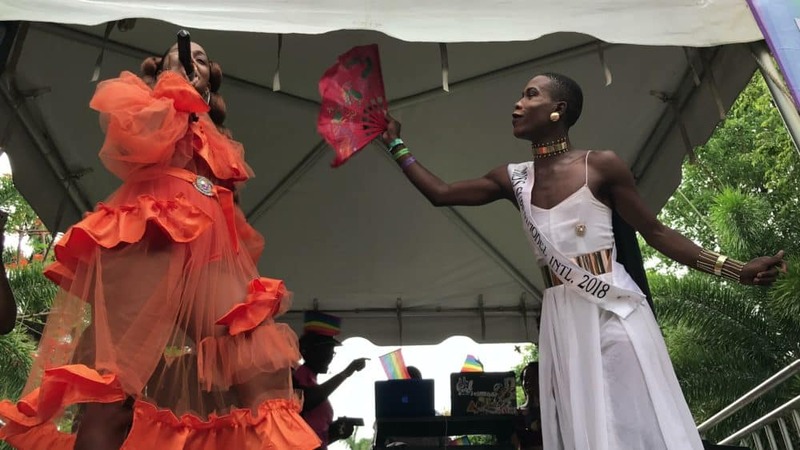 Many LGBT Jamaicans choose to stay in the closet, for obvious reasons. Our guide to Jamaica’s gay scene is for those who are curious to explore a beautiful and troubled country. Our listings have been recommended by local LGBT activists. While safety cannot be guaranteed, the same could be said for any tourist in any country. If you’d like to put together a tailor-made itinerary and explore Jamaica, our colleagues at Out Of Office will be happy to help. They can also hook you up with an LGBT tour guide.